Reduced to Sell! One of a kind. 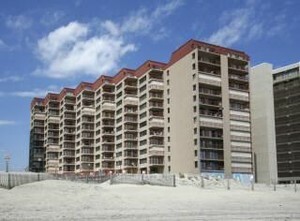 Spacious & Beautiful 2 level Direct Oceanfront Penthouse in one of Ocean Citys nicest buildings. Panoramic Views, 2 Oceanfront balconies. 2240 sq. ft. +-, Southeast Corner Unit, outdoor pool. Truly a unique Oceanfront property. Possible Owner Financing. 1 Year Home Warranty.